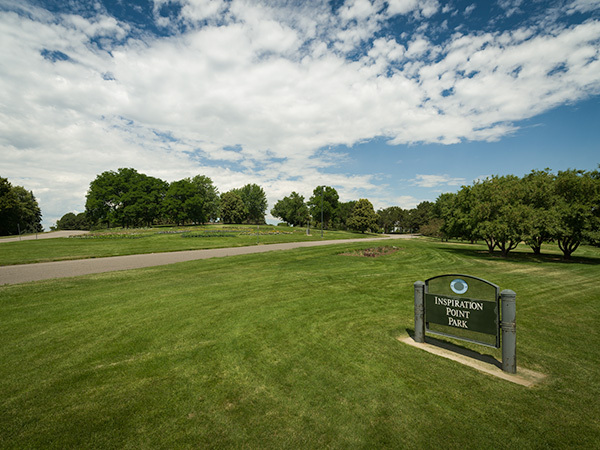 Located seven miles northwest of downtown Denver, the idea for this park was introduced by Charles Mulford Robinson in 1906 as a vista point from which to view the growing city to the east and 200 miles of the Front Range to the west. 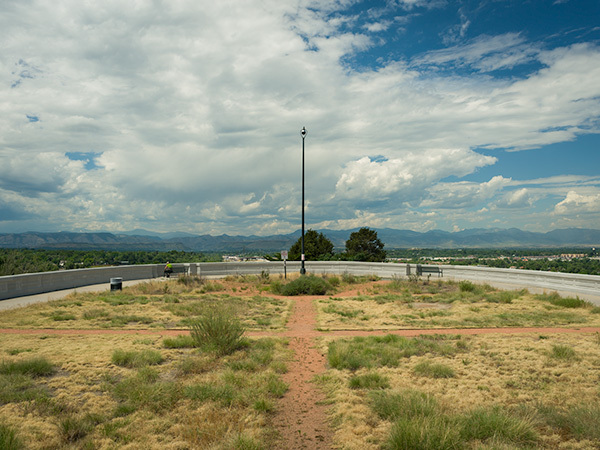 A year later, in his plan for the Denver Park and Parkway System, George Kessler included the 25-acre park atop a bluff overlooking the Clear Creek Valley. Kessler, working with architect Henry Wright, completed the park in 1910. 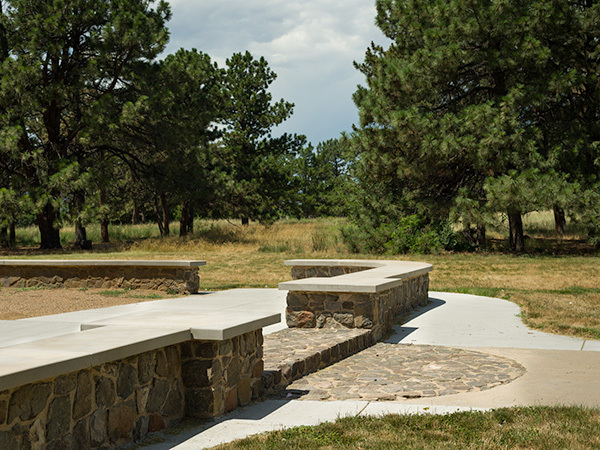 Near the entrance to the park, a low, stone-walled picnic area is shaded by a naturalistic grove of linden, hackberry, honey locust, and silver maples. 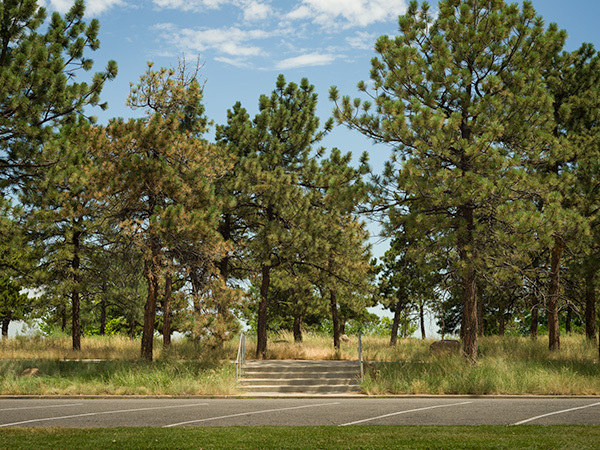 Formal flower beds arranged in a semi-circular pattern front the picnic area. Framing views and providing support for pathways along the perimeter, a 700-foot long white concrete retaining wall lies at the edge of the bluff. 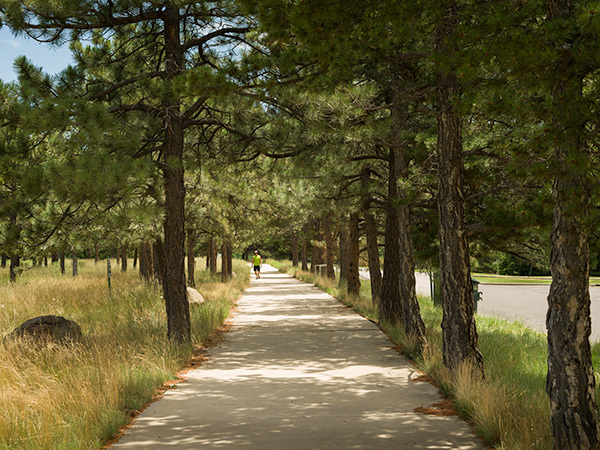 An allée of ponderosa pines parallels a linear path that extends from the picnic area to a cul-de-sac at the western limit of the park. 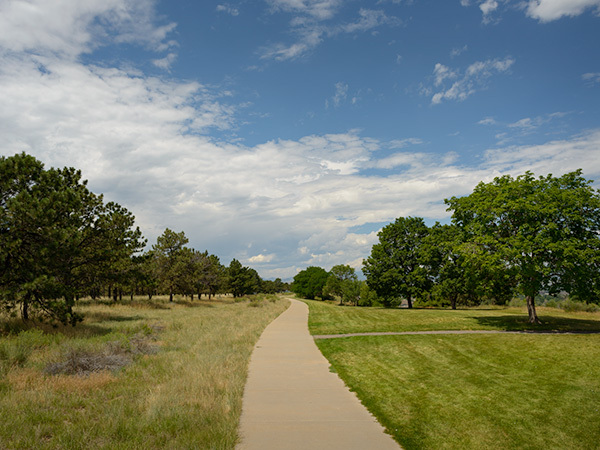 Flanked on one side by a diversely-planted meadow and on the other by an expanse of lawn, the one-quarter-mile long path terminates at a gridded pattern of prairie plantings at the vista point for the Front Range. 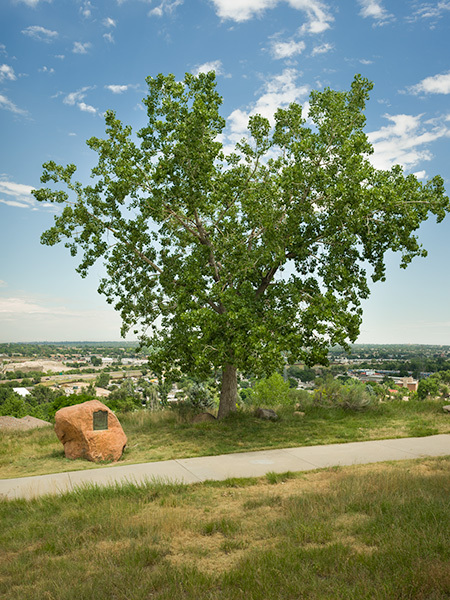 In 1941 the State Historical Society installed on a large boulder a plaque commemorating Louis Ralston who, in 1850, discovered gold in the creek below the bluff leading to the settlement of Colorado. Today the park is surrounded by residential neighborhoods and an industrial zone.